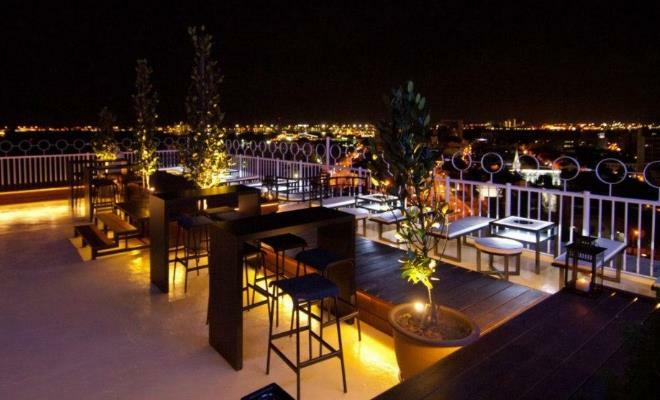 Boasting its panoramic view of Georgetown, Bayview Georgetown features the one and only revolving restaurant and the first roof top bar in Penang. 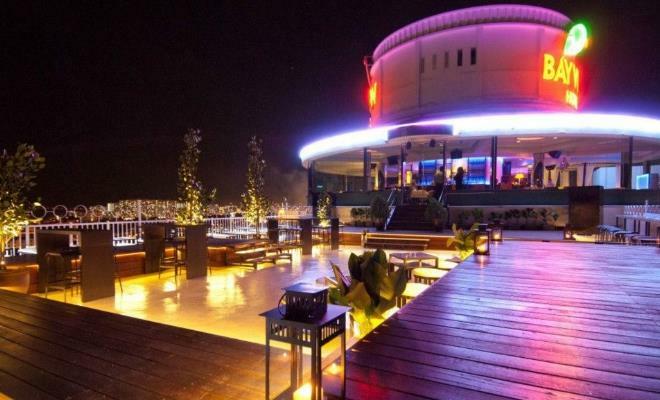 The Revolving Restaurant offers dining and lounge area while the Sky Bar is an open air bar to chill out after a hard day's work. Unique in its own way, the Sky Bar provides a cozy and breezy atmosphere with DJ spinning current and hip music.